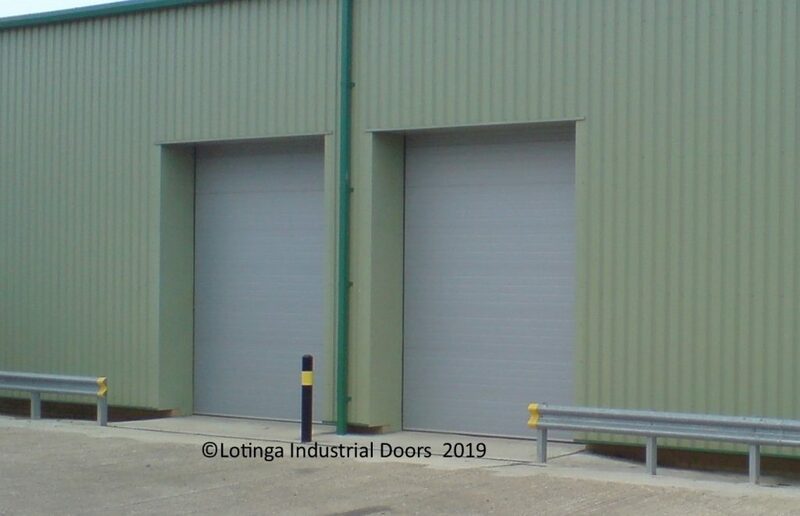 We provide Industrial Shutters, Sectional Overhead Doors, Folding Doors, Steel Personnel Doors and also High Speed Doors for your Factory or Warehouse throughout Kent, London, Sussex and Surrey. 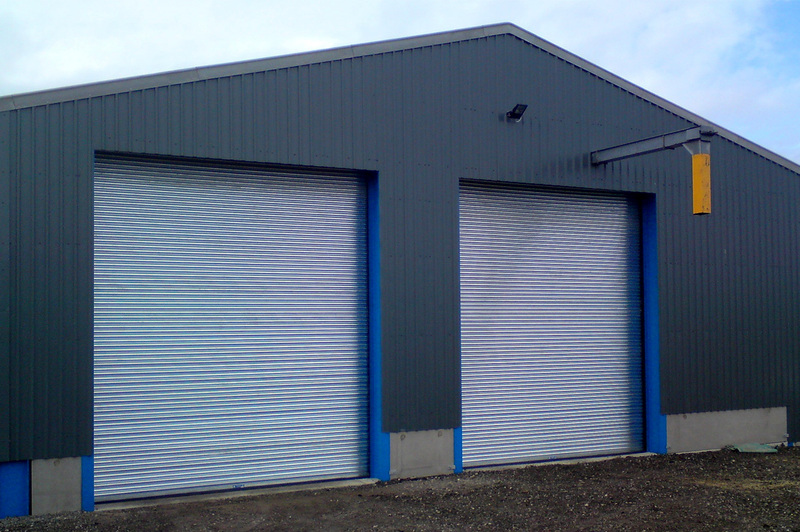 Need an Industrial Shutter made to your individual specification? Contact Lotinga for a no-obligation quotation as well as expert advice. 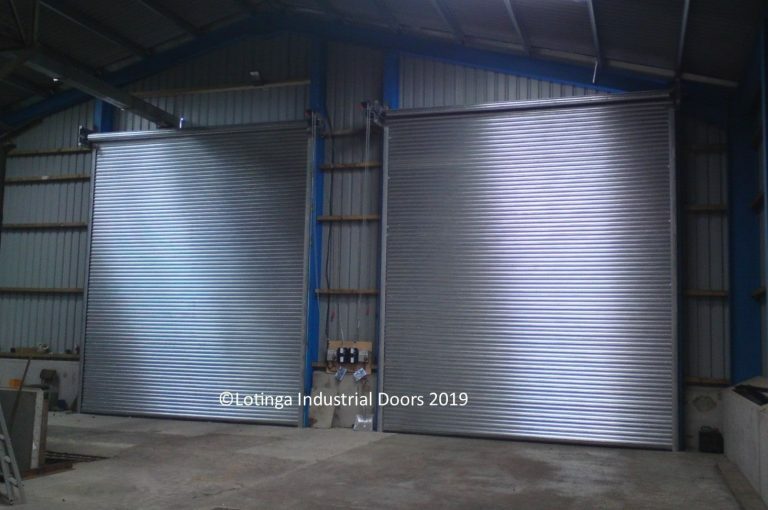 Supplying doors made from the best quality materials; we will do our utmost to provide you with the friendliest service and in addition the quickest turnaround. 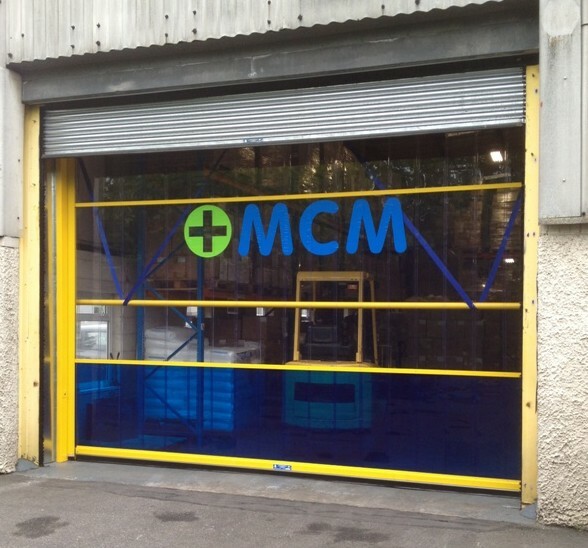 Priority is given to ensuring your industrial doors are reliable and, more importantly, safe for you to use. 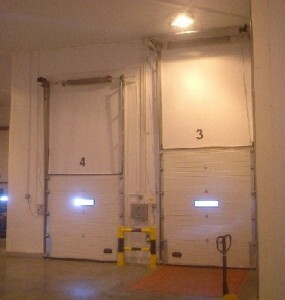 Furthermore, it is law to ensure your industrial doors are serviced at least once a year. Please see our H&S and Legal Page for further information. Alternatively call us for expert advice. If you would like to take the opportunity of discounts on servicing and also repairs, click on our Service and Save page or call us about our Service Agreement Facility or request a quotation. 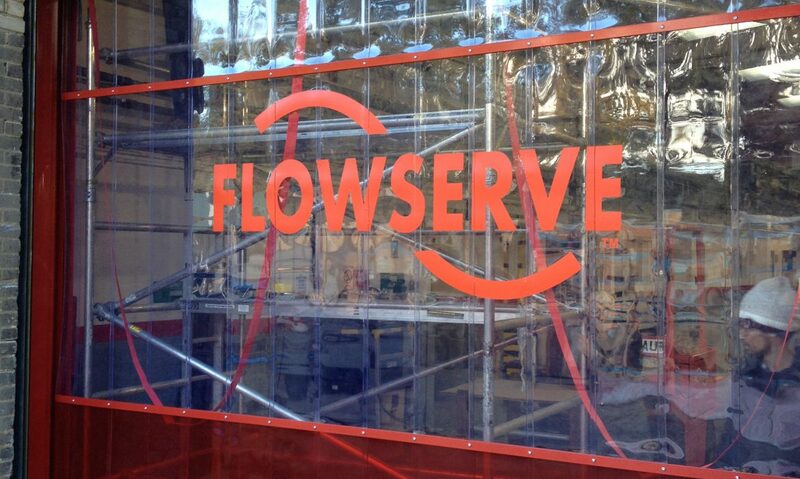 In short we will do our utmost to give you the best service at the most reasonable cost. Click on to see a Project featuring a Warehouse Door.